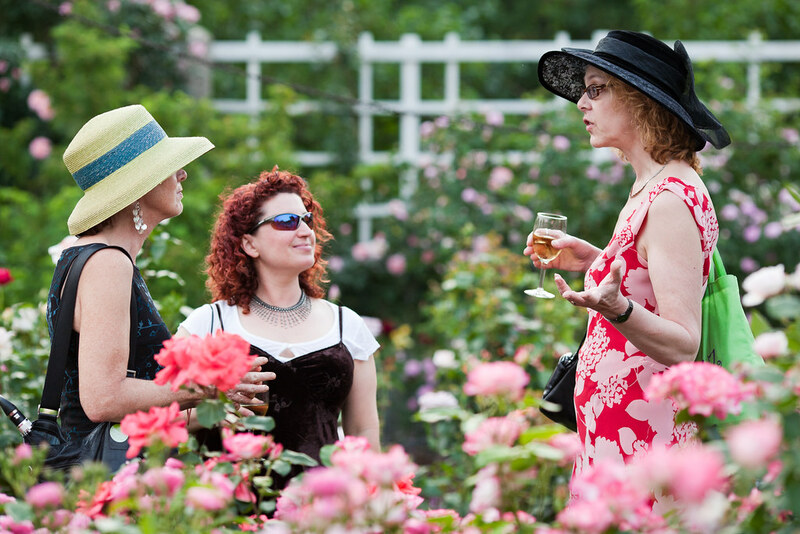 Wednesday, June 12, 2019 | 6 p.m.–7 p.m.
Open since 1928, the Cranford Rose Garden is still the bee’s knees! Lay out a picnic on Cherry Esplanade, sip a rose cocktail (cash bar), and enjoy an evening of live music. Present your membership card for admission. Rose Night. Photo by Sarah Tew.